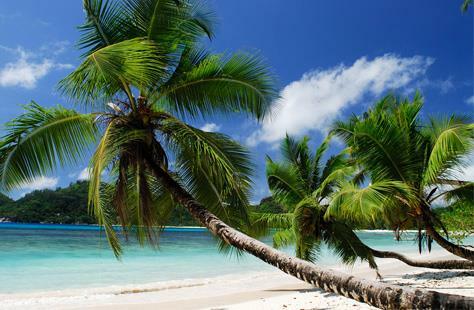 According to recent findings of the Environmental Performance Index, Seychelles has been found to possess the best quality of air on the planet, scoring a massive 98.24% overall out of 100. Seychelles topped the list of a total of 180 countries, beating Trinidad & Tobago (97.2%) in second place and the Maldives (97.1%) in third. In the same survey, Mauritius earned 9th place with 95.41%. Trailing the list was Bangladesh with 21.86%. Seychelles scored 100% in the air pollution-average exposure to nitrogen dioxide category, 99.36% for its average exposure to pm 2.5, 94.78% in terms of its household air quality and another, perfect 100% for pm2.5 exceedance. The 2016 Environmental Performance Index provides a global view of environmental performance and country by country metrics to inform decision-making. Launched at the World Economic Forum, the EPI is in its 15th year and more relevant than ever to achieving the United Nations’ Sustainable Development Goals and carrying out the recent international climate change agreement. 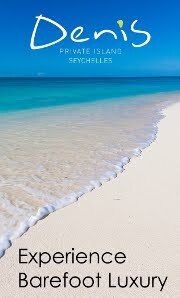 The Seychelles Minister responsible for Tourism and Culture said on receiving a copy of the survey on quality of air that he was thrilled to see that the quality of life being experienced and enjoyed on a daily basis by the Seychellois and also by visitors to Seychelles is today noticed by the World a Large. 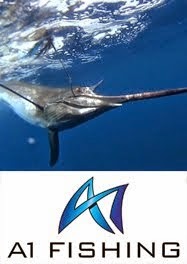 "We have always known that the pristine environment of the Seychelles is maintained because of the commitment of our Government and also of our people. The Seychellois appreciate that we have a unique environment with turquoise blue seas that is clean and clear and white sandy beaches that is powdery white and clean and we also know that our weather pattern gives us 365 days of perpetual summer. This we have been blessed with, but we also all realize that to be seen as good custodians of what we have been blessed with we need to appreciate what we have and work as a people to protect what we have" said Minister Alain St.Ange, the Seychelles Minister for Tourism and Culture.